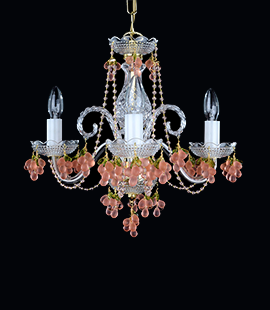 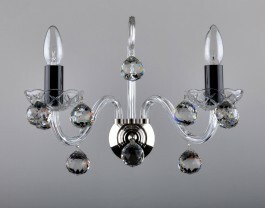 The 6-Arms Crystal chandelier with glass profiled arms, silver metal finish and crystal balls. 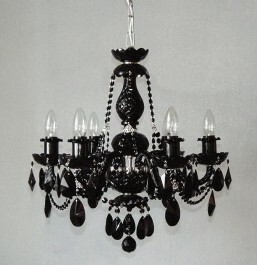 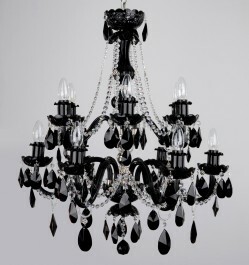 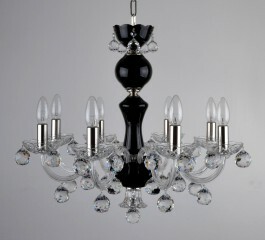 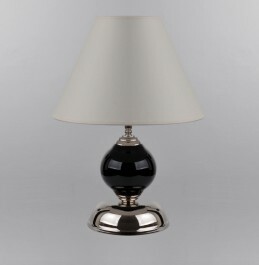 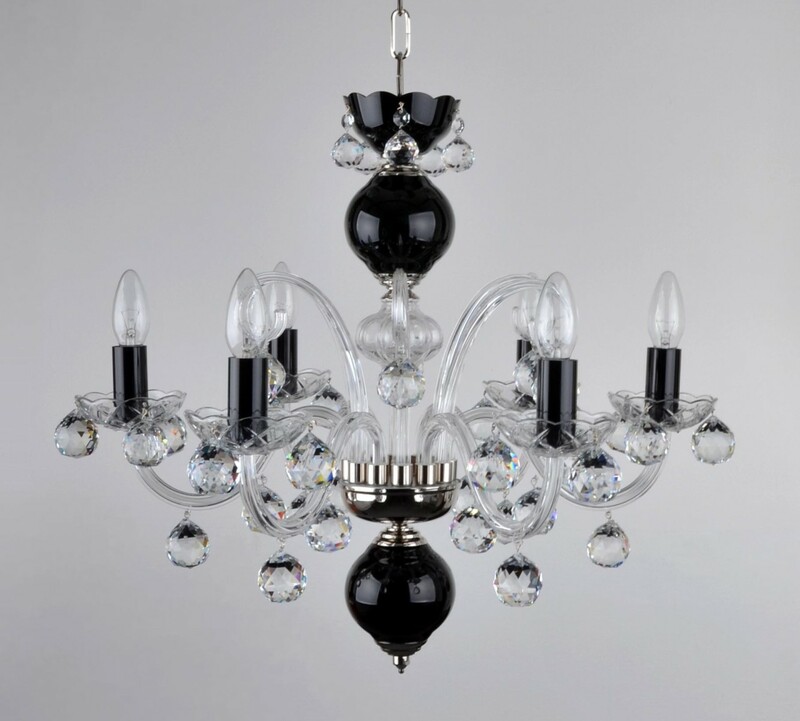 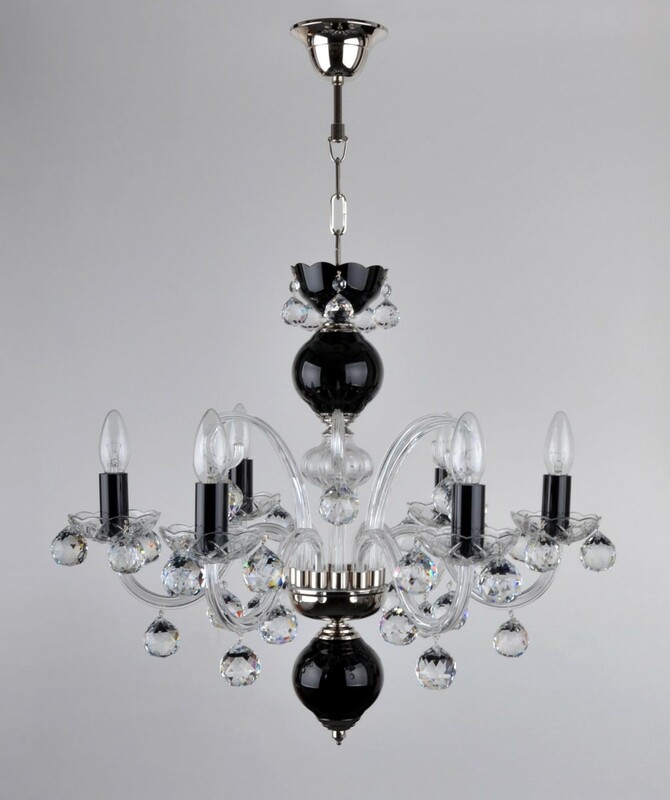 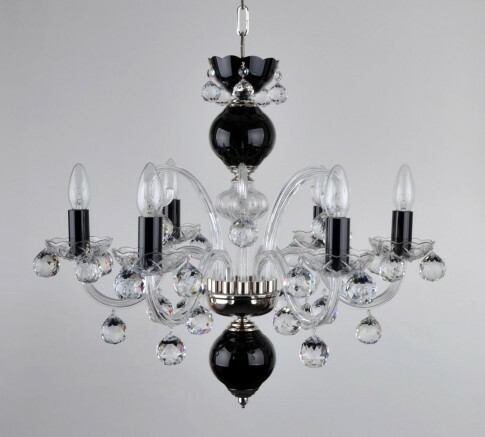 The colored crystal chandelier made of black glass parts. 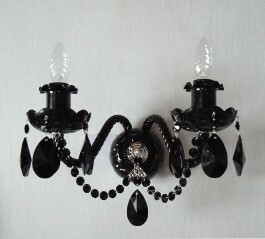 Dimensions (W x H): 60 x 53 cm/ 24.5"x21.6" (measured without chain).